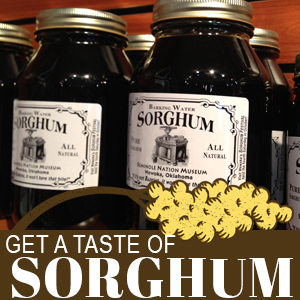 Be a vendor at the annual Wewoka Sorghum Festival! Are you an artist, craftsman, food vendor, nonprofit, or retailer looking to promote and grow your business? 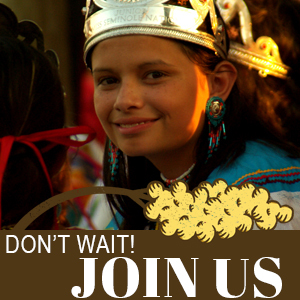 Then join us and thousands of visitors in Wewoka on the fourth Saturday in October! 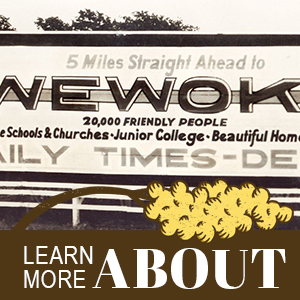 The crowds are always shoulder-to-shoulder and extend over seven city blocks at Wewoka’s premier fall event. 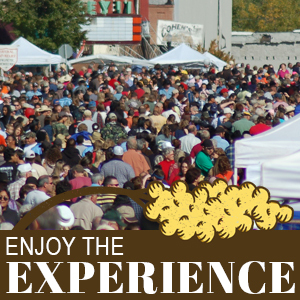 Forms are available for both Food Vendors and Craft/Retail Vendors. Please download the appropriate forms below.